A common pest in many novelists’ writerly gardens, plot bunnies are not confined to works of fiction. They’ll show up any writer’s elbow to direct the creative flow in the direction they want. They have one job: to make you go off on as many tangents as possible. You know how it goes. You start drafting your blog post with the best intentions. Next thing you know, your draft has devolved into recounting that one time in third grade when you saw your teacher spend the entire class period picking his nose. Never went that far? Just me? Blog plot bunnies don’t have to run amok and take your post with them. You can keep them at bay. You can even put them to work for you. The narrower your focus, the harder it is for plot bunnies to get in. This post could have gotten out of hand. 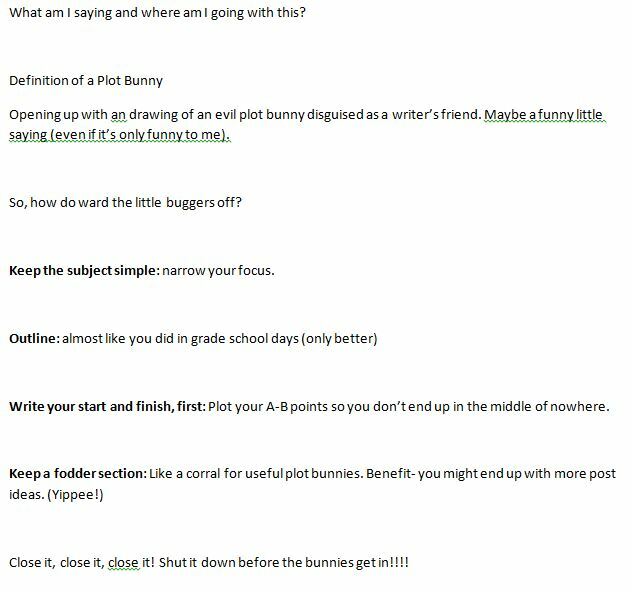 I could’ve included plot bunnies that infest copy writing projects (aka: scope creep). Then dove into how to prevent scope creep and how to deal with difficult clients and designers who insist on cramming a gallon of requirements in a thimble-sized project. Writing a blog post isn’t like writing a novel. For one thing, blog posts are (usually) shorter. But an outline can still help you stay on course. Now, this doesn’t have to be like your grade school outline. You really just need a few lines to map out where you’re going. Roman numerals are optional. It took five minutes. It probably saved me five days of rewrite. This one doesn’t work for me but several of my colleagues swear by it. Also handy for those who find the beginning and end the most difficult to write. Some plot bunnies deserve to live — somewhere else. They’re not evil; they just don’t fit what you’re writing at that moment. So put them somewhere else for future reference. Create a separate page at the end of your document and label it “FODDER” (or “Narnia” — whatever works for you). That section is then dedicated to all wandering trains of thought, inspired phrases that don’t fit, links to online articles of interest and anything else you don’t lose it. The fodder section can also be your garden for turning blog plot bunnies into new blog post subjects. Something doesn’t work for what you’re writing at the moment? Stick in the FODDER section and maybe write about it later. I’m a dedicated fodder section keeper for all of my projects, personal and professional. 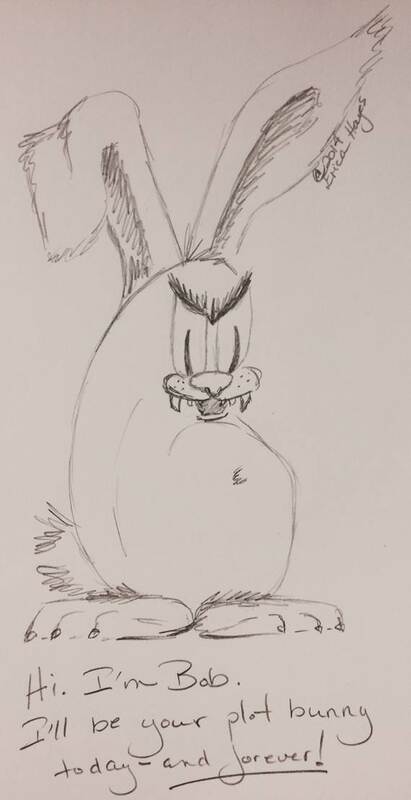 Not all blog plot bunnies are evil. But even the good ones can derail your blog post writing before you know it. The rest must be ignored and corralled at all costs. What about you? How do you ward off blog plot bunnies? The fodder section is spot-on. 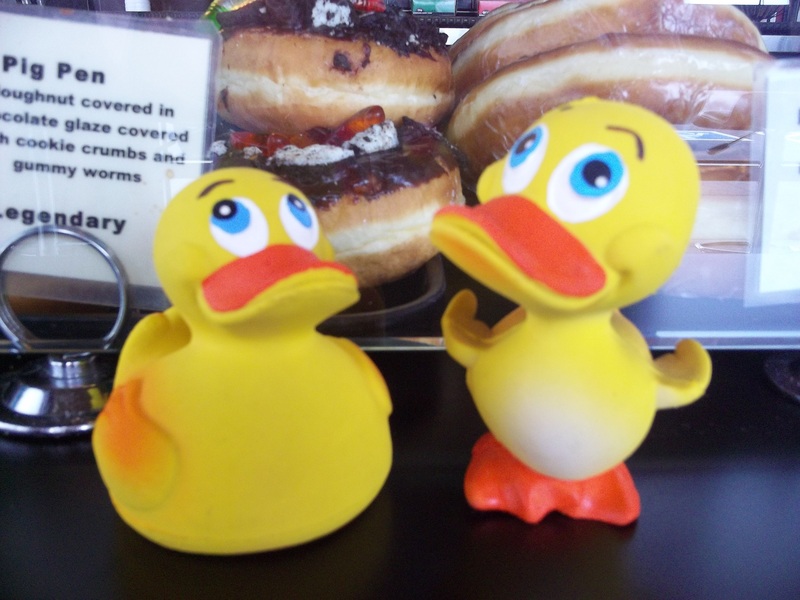 A blog post or story might not be suited to one use, but still be perfect for another day. It’s too easy to forget ideas – I keep mine in a “someday” file for this very purpose. Thanks. And yes, that fodder section can be a writer’s best friend. I also keep a “misc” document in which I copy & paste my fodder section content at the end of every project. I clean it out once in while but it’s still 18 pages long. I would have commented on this sooner if it weren’t for that waskaly wabbit. I usually do write out some kind of an outline. I refine it until all fits together and anything (squirrel) um that doesn’t fit get thrown (shiny thing) in the recycle bin. 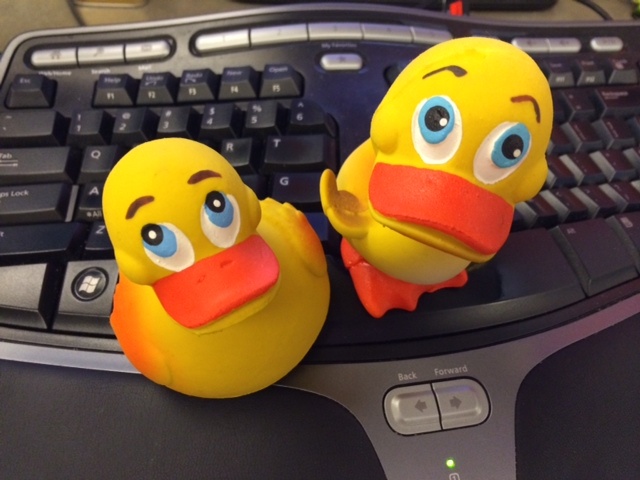 I have sometimes found one or two new post from the things I set aside. Sometimes I jot them down and sometimes I save them electronically, it just depends on what else I’m doing. I recently discovered in WordPress’ self-hosted (.org) version there is a quick draft feature in the dashboard. You can add a title and a few sentences when you have an idea and hit save. Yesterday I did this with four ideas. On WordPress.com you can do the same thing you just have to open a new post form each time. For me, this is better in the idea stage than saving a file to Evernote or Ms Word and then forgetting what I titled it. That sounds like a handy feature for the self-hosted. Thanks for sharing!